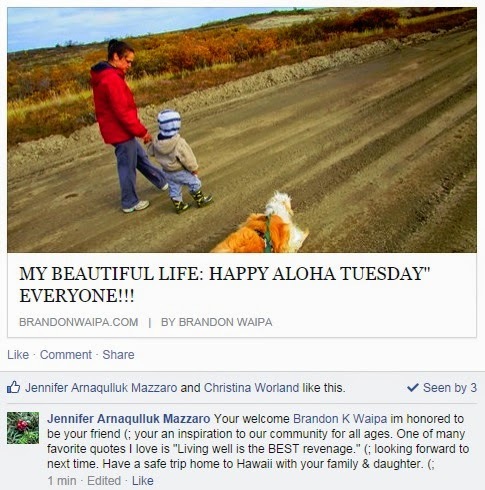 WAIPA IN REAL LIFE: MY "ALOHA WEDNESDAY" - COOL UPDATES!!! TODAY IS A SIMPLE DAY FOR ME BUT LATER ON IN THE LATE AFTERNOON I HAVE MY "AWWWESOME" JUMP ROPE CONDITIONING CLASS!!! I'M LOOKING FORWARD TO IT ALREADY!!! I ALSO HAVE TO SHARE THIS AS TO WHY ITS VERY IMPORTANT TO "INSPIRE" OTHERS. I GOTTA TELL YOU... THIS IS WHY I DO THIS NOW... IT FEEDS ENERGY INTO MY LIFE IN SUCH A WAY THAT GIVES ME STRENGTH TO TACKLE UNEXPECTED "CHALLENGES" AND "OBSTACLES" IN MY PERSONAL LIFE!!! I'VE MADE ALOT OF MISTAKES, I'VE HURT MANY PEOPLE, I'VE LIED, I'VE ROBBED, I'VE NEGLECTED, I'VE IGNORED, MANY PEOPLE WHO WERE VERY DEAR AND GENUINE TO ME THROUGHOUT THEIR LIVES. AND MY BATTLE BEGINS AND ITS A THE BIGGEST FIGHT OF MY LIFE!!! I CAN NEVER GO BACK IN TIME AND CHANGE IT... BUT WHAT I CAN DO IS "CHANGE" NOW AND LIVE A LIFE WITH HONESTY, COMPASSION, FORGIVENESS, FIGHT FOR WHAT I BELIEVE IS RIGHT, PATIENCE, ACCEPTANCE, AND TO PAY IT FORWARD AND NOT EXPECT ANYTHING IN RETURN. I WILL STRIVE TO LIVE AN "UNCONDITIONAL" LIFE. 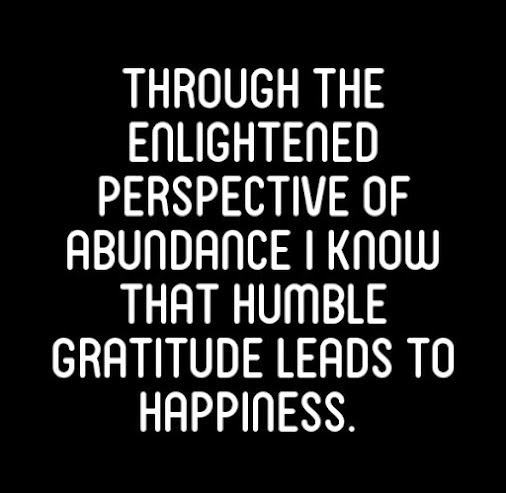 I AM GRATEFUL TO EVERYONE ONE OF YOU WHO ARE PART OF "MY BEAUTIFUL LIFE", WHO ARE MY OHANA AND MY FRIENDS. FROM MY LOVE & ALOHA... I GIVE YOU MY ALL, TO INSPIRE... TO MOTIVATE... TO DEDICATE... TO BE THERE FOR ALL OF YOU. THIS HAS TRULY TOUCHED ME AND AWAKEN A SIDE OF ME THAT HAS BEEN DORMANT IN MY HEART. ENJOY AND TREASURE THIS AS MUCH AS I DO. The Hawaiian concept of forgiveness is different from how forgiveness is approached in Western culture. First, in Huna, forgiveness is not complete until there is a complete letting go or release of the issue. 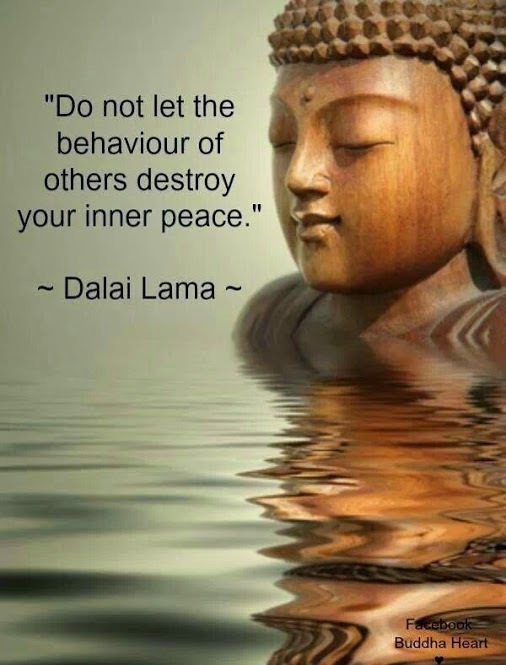 One of my teachers, Etua Lopes, Kumu Hula (teacher of Hula), always says, "You forgive. You forget the incident. You remember only the learning. You remember what it is that you need to do in order to create your universe the way that you want." In Western culture, after a husband and wife have a heated discussion, they both might say that they're sorry and make peace. 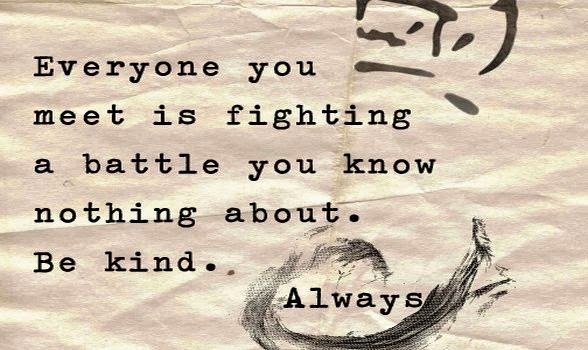 Yet when another argument begins a week later, the husband says "See, you're just as hostile as you were last week." The wife retorts, "What does this have to do with last week? You're just holding a grudge because I was right." Neither of them had totally let go of the prior ﬁght. True pono doesn't happen when the forgiveness occurs. It happens when you forgive and you let it go. It is important to emphasize here that letting it go, releasing it, or forgetting it, does not negate wise discernment. Even in ancient times, if a person wronged you, you forgave him or her. But then from a place of being pono, you could make the decision about how you would relate to that person going forward. Forgiveness in Hawai‘i must also be mutual. In the West, it's assumed that one party apologizes, the other accepts the apology. Most commonly though, one person says, "I'm sorry" while the other person thinks, "You certainly are, you sorry son of a . . .!" It's less common that there is a sincere response of "Apology accepted." But Hawaiians believe that it is best to get closure on an argument by saying "E Kala mai ia‘u", which means "Please forgive me if I have done anything wrong." Saying it this way volleys responsibility to the other person and calls for action from them. It opens up an energetic connection. Instead of a one-sided admission of guilt and repentance, it encourages a two way communication. In a sense, E Kala mai ia‘u says, "It's in your lap." Hawaiians also believe that everything should be forgiven, no exceptions. Even the most egregious transgression is to be forgiven. The justice system in ancient Hawai‘i could be swift and ﬁrm. Some crimes were punishable by death and others required banishment from society. But even these transgressions were to be forgiven because, according to John Ka‘imikaua, the Hawaiians believed that holding on to unforgiveness only harms yourself. The Hawaiian code of forgiveness says that there were three types of transgressions, all of which required forgiveness. The first is hala which means that you have "missed the path" or "erred by omission." A hala could be that you procrastinated getting something done or you weren't as clear as you could be in communicating. In modern times, this could mean perhaps you were unaware of someone else's feelings or didn't give a project your best efforts. Maybe you forgot your wedding anniversary! You commit hala to yourself whenever you feel guilty, repress emotions, or allow someone to ignore your personal boundaries. You can commit hala without even knowing it. The second transgression, hewa, is another offense you can commit unknowingly. Hewa means to "go overboard" or "to excess." You commit hewa when you are being a perfectionist or are obsessed with anything. Hewa could be manifested today as addiction or an obstinately held opinion. It might be overeating, drinking too much, or monopolizing a conversation. Even being overly passionate about an issue and accidentally upsetting someone with a different view is considered hewa. 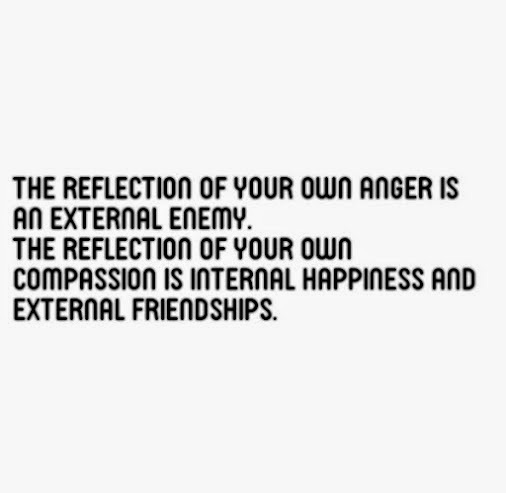 Hewa to yourself might be holding feelings of anger or hatred, or wanting revenge. Clearly, hala and hewa are easy transgressions to commit, knowingly and unknowingly. When I speak to a group, I've been taught to ask for forgiveness for anything that I may have said or may say that offends anyone listening. My intention is simply to share my mana‘o (my thinking) with aloha. But everyone has a different reality so I don't know if I do a hala or hewa while teaching. 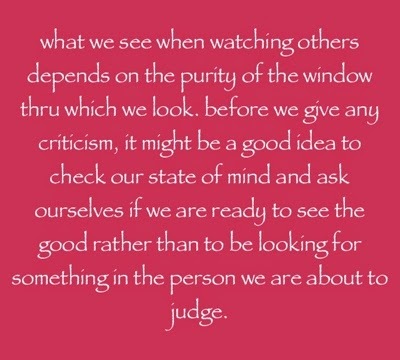 No matter how pure your intention, you may be misunderstood. But if you are coming from aloha, from the heart, ho‘oponopono is easy to do. The third transgression requiring forgiveness is ‘ino. ‘Ino means "to do intentional harm to someone with hate in mind." It includes everything from vicious gossip to murder. Internally, an ‘ino might be harsh self-judgment or self-deprecation. In the Hawaiian code of forgiveness, you still have to forgive for an ‘ino, no matter how big or heinous the crime. If you do not forgive, you cannot be truly pono. 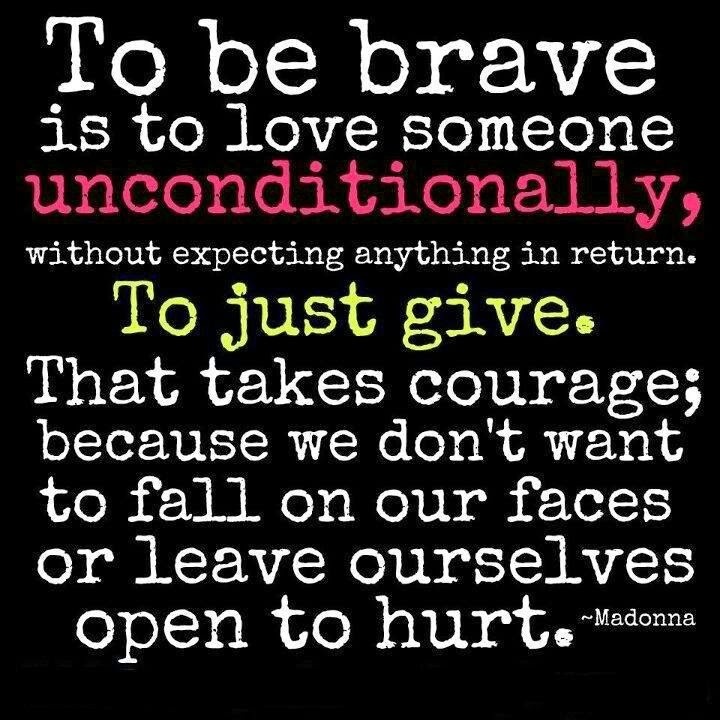 Again, you only hurt one person by holding on to your unforgiveness and that is yourself.